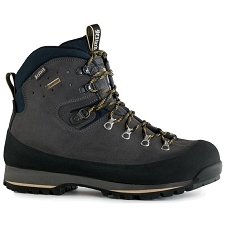 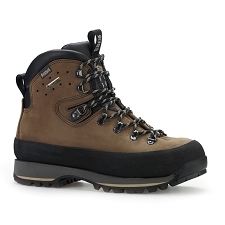 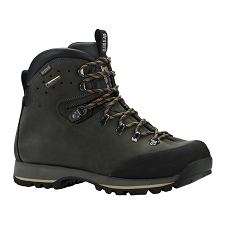 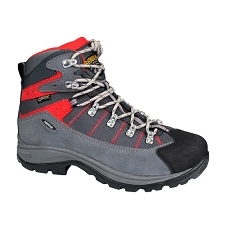 The Nanga−La GTX is the ideal boot for day treks and mid−mountain use, thanks to its lightweight and 2−way flex ankle construction. 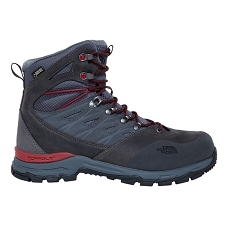 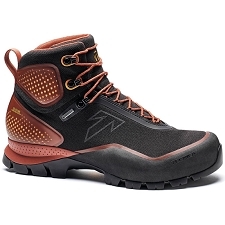 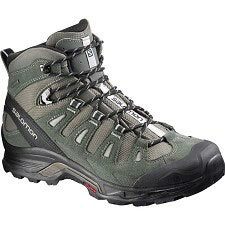 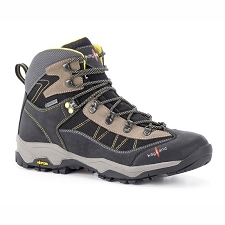 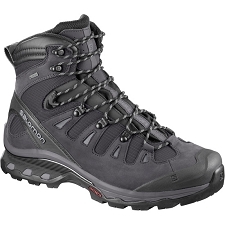 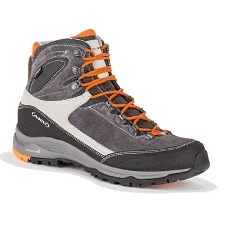 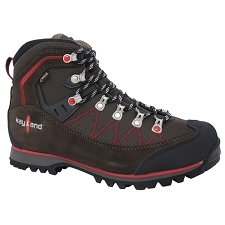 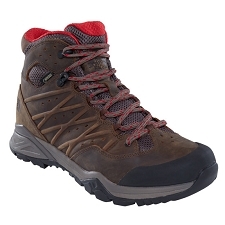 Together with the Cordura® and 1.8mm leather upper, Vibram® sole and waterproof Gore−Tex® membrane, the Nanga−La GTX provides maximum performance and protection for all your hikes and treks. 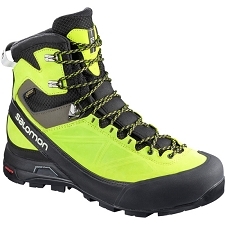 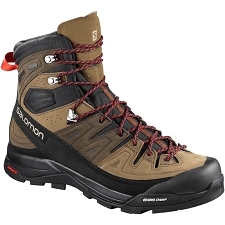 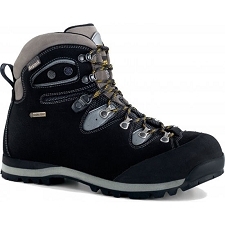 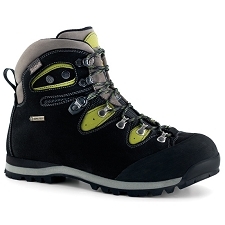 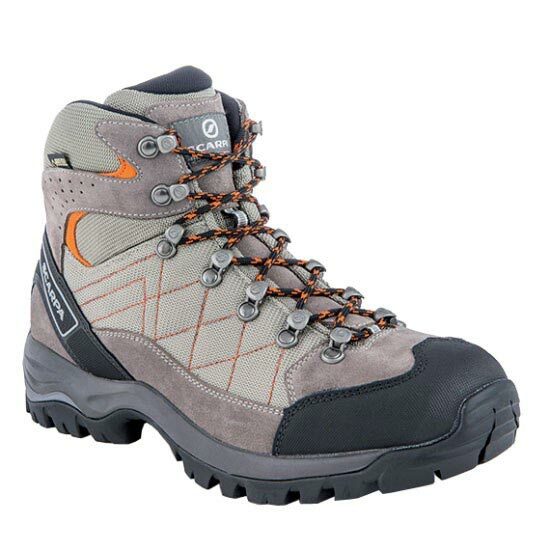 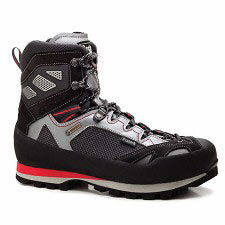 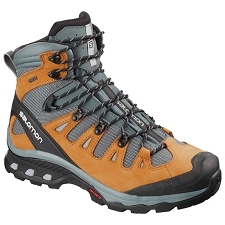 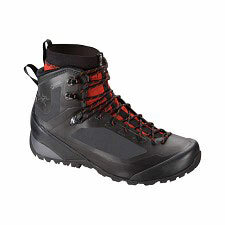 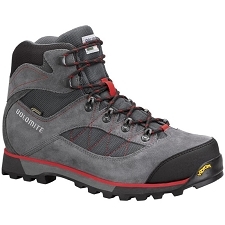 Comfortable, waterproof & breathable, for year−round hiking and trekking and it can even be combined with gaiters for use with snowshoes in winter. Waterproof & breathable Gore−Tex® XCR membrane keeps you dry and comfortable from start to finish. 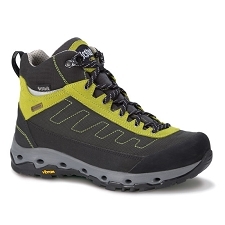 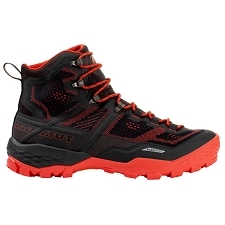 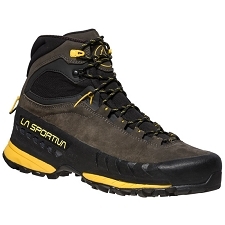 Vibram® High Trail Lite sole provides maximum grip on all kinds of terrain − both wet and dry. 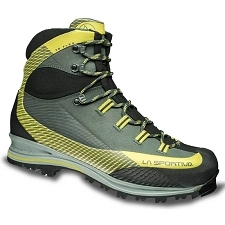 Customer Opinions "Nangpa La GTX"